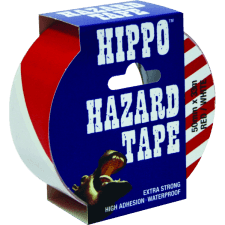 We offer an expansive election of high-quality tape supplies by well-known, respected brands at incredibly competitive prices. 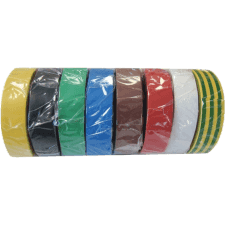 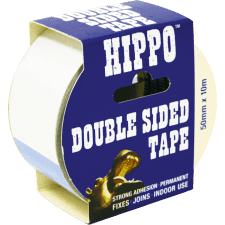 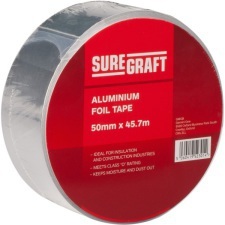 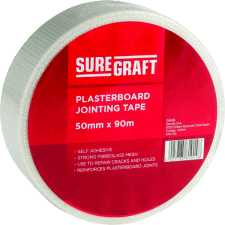 Including top quality duct, electrical and plumbing tapes; double sided, safety/hazard and plaster/drylining tapes, our range provides cost-effective tape solutions for applications in most industries. 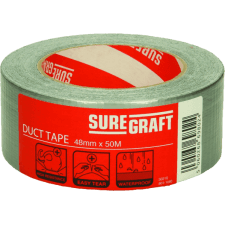 Use the search panel above to find a specific product or browse the full range of tapes by category from here.